Many homeowners will still be living in their home when it goes on the market. 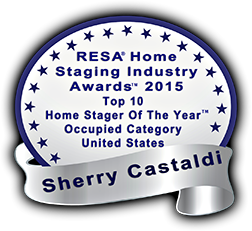 Living in a staged home comes with it’s own set of challenges. Our occupied home staging service is a critical asset to the occupied home that needs to have their home professional photo-ready for the MLS photos and highly competitive for the real estate market. See what Occupied Home Staging Clients are Saying.